Louis C.K.’s new film project, which will see the celebrated comedian bring his much-lauded insight to the universal American experiences of being a talking dog and quickly cashing a big paycheck, finally has a name. C.K. will star with Kevin Hart in The Secret Life Of Pets, which promises to reveal the clandestine doings of dogs and cats when their owners leave for work or school. That sounds like it would mostly involve sleeping, surreptitious pooping, and the occasional attempt at suicide by chocolate, but we’re going to assume that the script, from Despicable Me writers Cinco Paul and Ken Daurio, will be a bit more wide-ranging. Other names attached to play dogs or cats or that one weird guy from your freshman dorm’s pet marmot include Ellie Kemper, Hannibal Buress, Lake Bell, Bobby Moynihan, and Hank Scorpio himself, Albert Brooks. That’s a pretty impressive roster of talent for a movie that stars Kevin Hart as a genocidal CGI rabbit, leading us to suspect that either the casting agent for The Secret Life Of Pets has a hefty stash of blackmail material on hand, or this is one hell of a good talking-dog script. 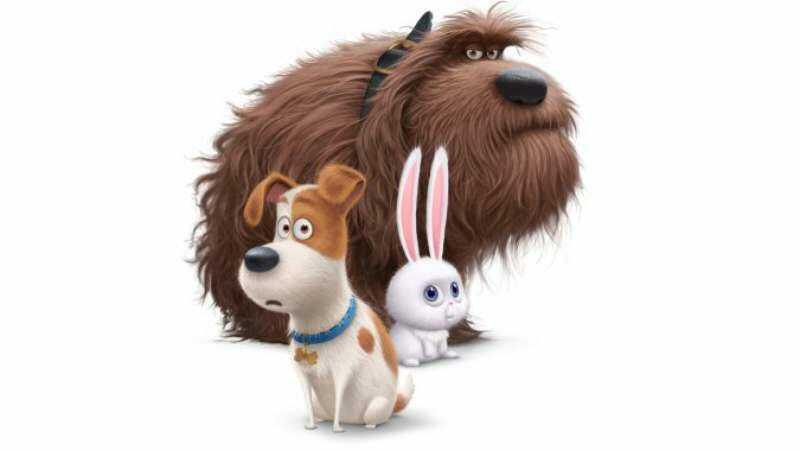 The Secret Life Of Pets is scheduled for release on July 8, 2016, the same day that Star Trek 3 comes out, once again igniting the endless battle between CGI dogs and brightly lit space hunks.